18.10.18 16:31 Transfer Sent Payment: 60.00 USD to account U18843221 from U1294xxx. Batch: 232609659. Memo: Shopping Cart Payment. Deposit to Bitbonum Limited User allhyips. The amount of 50 USD has been withdrawn from your account. Accounts: U4024546->U18843221. Memo: Shopping Cart Payment. 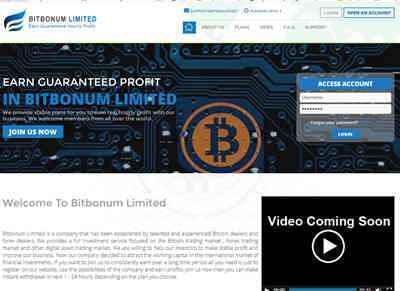 Deposit to Bitbonum Limited User hyipincome.. Date: 19:17 18.10.18. Batch: 232625293. The amount of 50 USD has been withdrawn from your account. Accounts: U2917300->U18843221. Memo: Shopping Cart Payment. 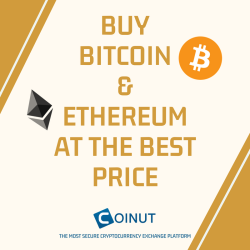 Deposit to Bitbonum Limited User hyipregular.. Date: 15:37 18.10.18. Batch: 232603159. The amount of 6 USD has been deposited to your account. Accounts: U18843221->U4024546. Memo: API Payment. Withdraw to hyipincome from Bitbonum Limited.. Date: 19:37 19.10.18. Batch: 232739702. 19.10.18 20:37;Account;Receive;Received Payment 15.55 USD from account U18843221 to account U1294000. Batch: 232744630. Memo: API Payment. Withdraw to allhyips from Bitbonum Limited. The amount of 12.96 USD has been deposited to your account. Accounts: U18843221->U2917300. Memo: API Payment. Withdraw to hyipregular from Bitbonum Limited.. Date: 23:54 19.10.18. Batch: 232755890. The amount of 13.21 USD has been deposited to your account. Accounts: U18843221->U4888473. Memo: API Payment. Withdraw to PBHYIPSINFO from Bitbonum Limited.. Date: 06:23 20.10.18. Batch: 232771422. 20.10.18 19:07;Account;Receive;Received Payment 15.55 USD from account U18843221 to account U1294000. Batch: 232838050. Memo: API Payment. Withdraw to allhyips from Bitbonum Limited. The amount of 13.22 USD has been deposited to your account. Accounts: U18843221->U4888473. Memo: API Payment. Withdraw to PBHYIPSINFO from Bitbonum Limited.. Date: 00:30 21.10.18. Batch: 232856648.